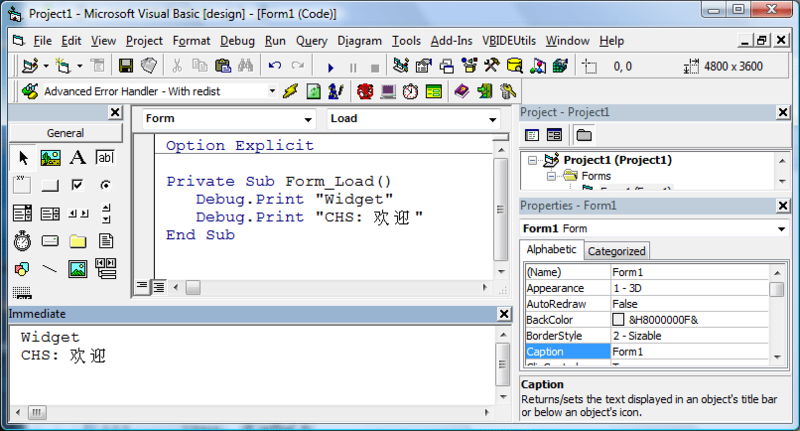 Grid example written in Visual Basic. "Explaination of the Grid Control"
This can be both retrieved and set at run-time. The contents of the current cell. Returns TRUE/FALSE if any cells are/are not currently selected. text files or perform advise links with EXCEL. The Top most visible row in the grid. of fixed rows and columns and the number of remaining rows and columns.